Often when it comes to remote patient care, the focus centers on technology itself. 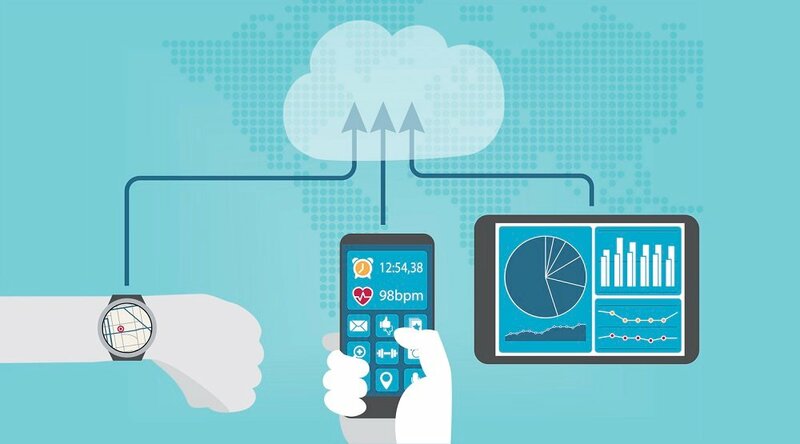 And, while there’s no doubt that quality technology is an essential factor in the success of telehealth and remote patient management (RPM), it’s not the whole picture. Speaking on the topic of innovation in remote patient care at the recent Health 2.0 Conference 10th Annual Fall Conference in Santa Clara, California, Marcus delivered a speech emphasizing the importance of balancing technology with a people-oriented emphasis on service. 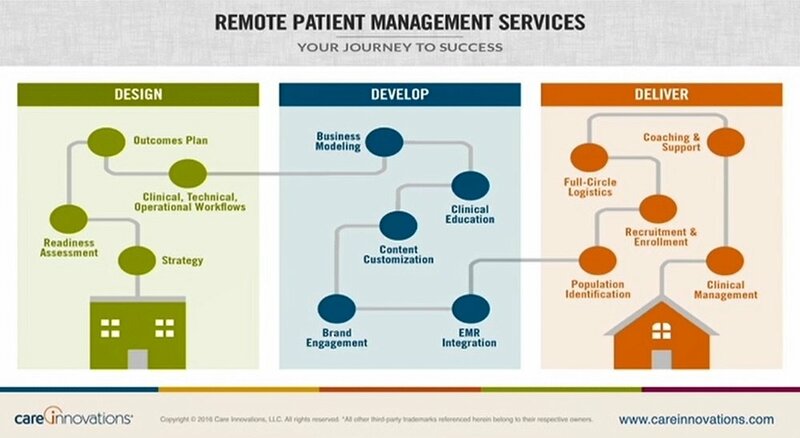 With this emphasis on the importance of improving the service aspect of remote patient care, Marcus explained how Care Innovations’ newly introduced behavior training course for clinicians is as important an element to remote patient care as the premium technology underlying the service. This isn’t to downplay the importance of technology, for which Care Innovations, a company backed by Intel, is particularly known for. Far from it: Marcus notes that the backing of Intel equips Care Innovations with a unique advantage in the technology aspect of remote care delivery. "Intel's in this game because it's the future of healthcare," Marcus said. " 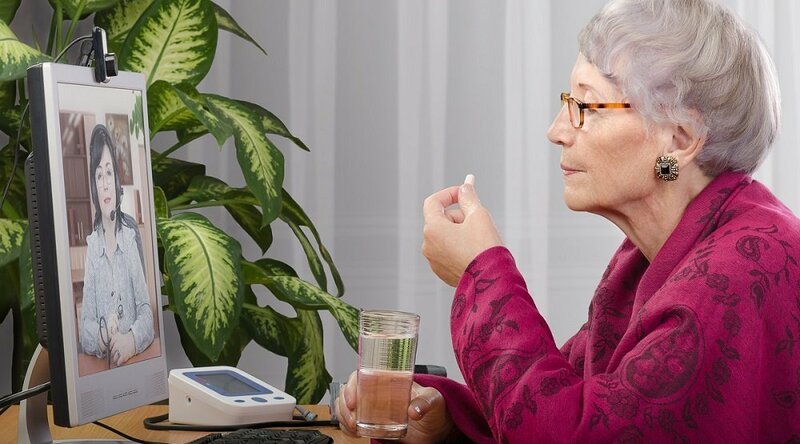 Intel's a strong supporter of innovations, such as remote care solutions." For more than a decade, Care Innovations and Intel have been collecting data in these spaces, Marcus noted. “We have seven billion data points from people in those communities. And it's very well understood in that small, self-contained environment, that things like total activity, things like the number of times a bathroom is used, things like the amount of socialization, are absolutely related to someone's health status. And further, to their likelihood to be able to remain at that level of care." 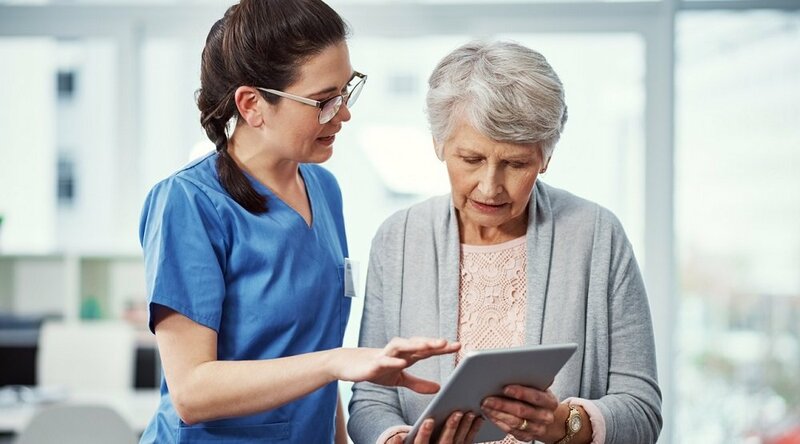 “Using the Intel trusted analytics platform, we're able to take that and create predictive models, and this is where we believe this whole industry is headed … we can create predictive models in a senior living community that predict who's likely to move out and move up into a higher level of care. That way, we can intervene earlier." But that’s just one aspect of Care Innovations’ larger goal, which Marcus expresses as moving care out of the “bio-cycle-social jail cell and into the home, into the community" — a goal that requires balancing innovations in behavior training and patient engagement with premium technology. 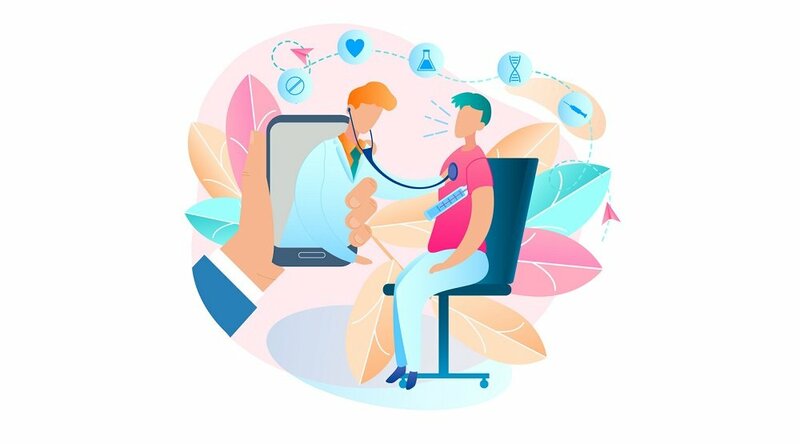 As healthcare organizations make the “journey of delivering more care into the home, look for balancing both the technology innovation … with the rest of the innovation” to be a key factor in success, and an increasing focus for remote patient care companies following Care Innovations’ lead. Learn more about how balancing technology with behavior change represents the future of remote patient care — and how Care Innovations is leading the way: Schedule your free consultation today.